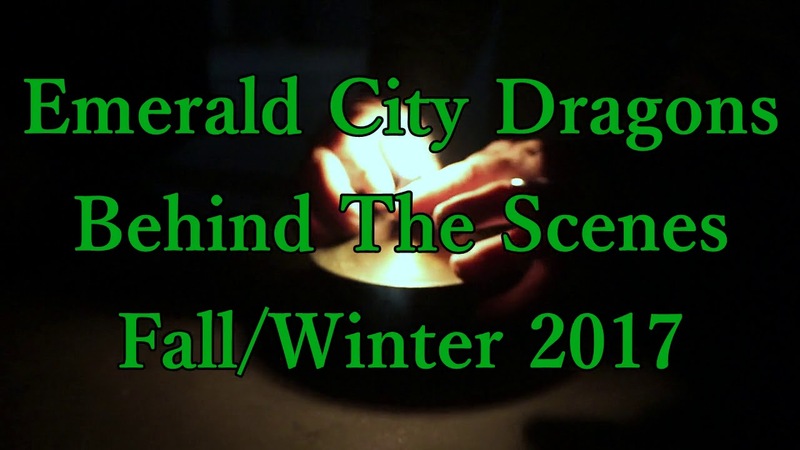 Emerald City Dragons is a fire and light performance troupe from the Seattle area. We are available for parties and performances of all kinds, and have a variety of acts to choose from such as fire, LED, clowning, juggling, and burlesque. Lets work together to make your next event something truly magical! I hired Emerald City Dragons to provide fire performance at an event at Seattle Center and I couldn't have been happier. They organized over a dozen performers, who rehearsed for weeks ahead of time, showed up prepared and ready to go, and provided a quality, fun, and exciting performance for our patrons. This crew is professional, thorough, friendly, and easy to work with. They are willing to tailor their programming to client's needs and expectations. 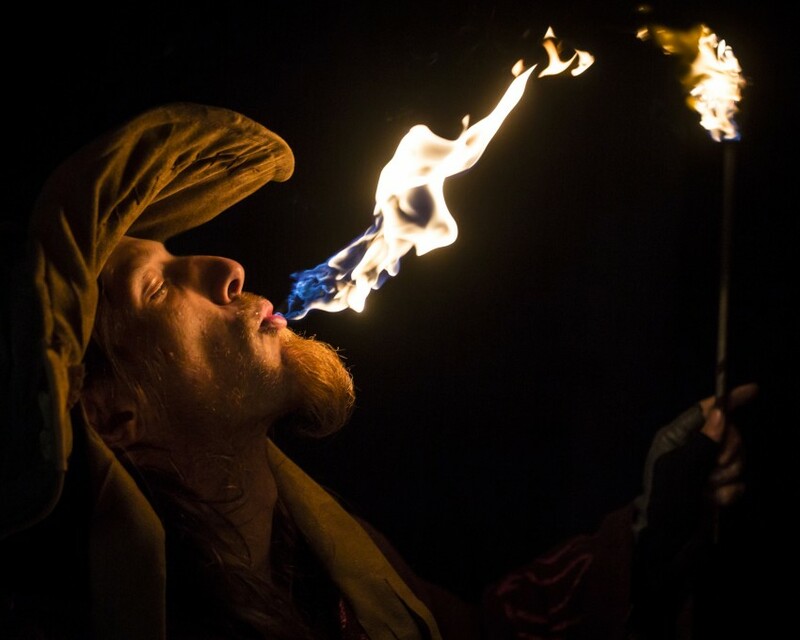 They are able to provide many different kinds of fire performers, and package it up with music, emcee, and costumes. I'd certainly bring them back again! Very pleased.